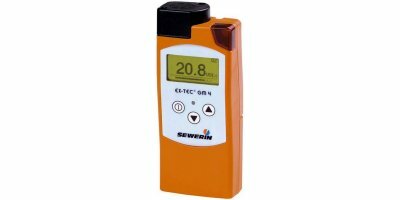 The GEM5000 is an easy to use portable gas analyser designed to aid balancing the gas field, maximise power output and ultimately maximise revenue from CH4 extraction. 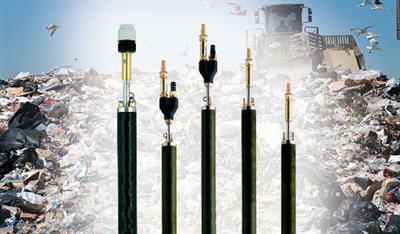 The AP4+ Top Inlet Short, AP4+ Low Drawdown Top Inlet, AP4+ Bottom Inlet Short and AP4+ Low Drawdown Bottom Inlet AutoPump provide maximum capabilities and flow in a pump for 4” (100mm) diameter and larger wells and the need for an elevated inlet, such as pumping total fluids from wells contaminated with LNAPLs. 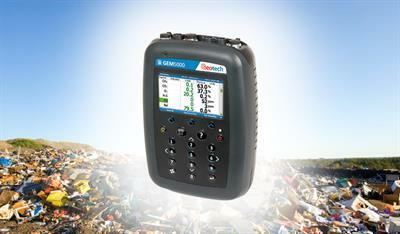 The GA5000 is an ATEX certified portable gas analyser for the landfill gas market. 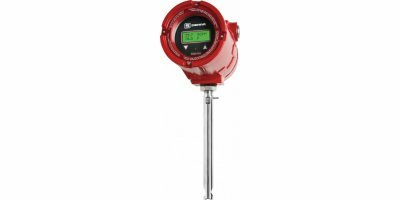 Easy to use and calibrate, the GA5000 benefits from our market leading reliability and helping you to standardise monitoring routines, whilst supporting environmental legislation compliance. 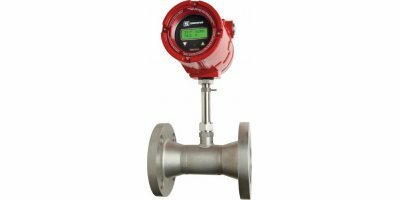 The AP3 Top Inlet, Short AutoPump is designed for applications requiring an elevated inlet, such as pumping total fluids from wells contaminated with LNAPLs. 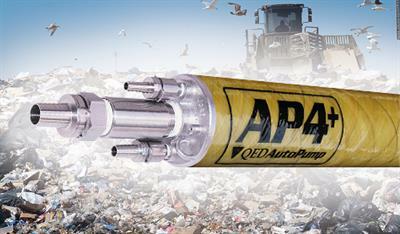 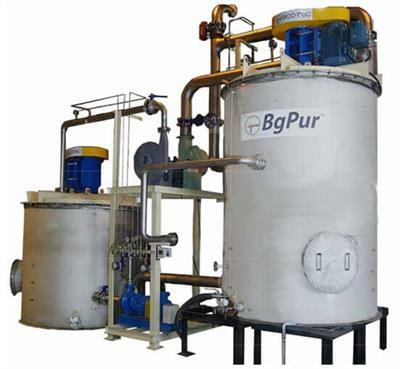 The AP2 Bottom Inlet Short and the AP2 Top Inlet Short AutoPumps both provide maximum capabilities and flow in a pump for 2“ (50 mm) diameter wells.